I absolutely love trying out lush products that I have never tried before and even more products that I know very little about. I just find the first time you use a new bath product especially a bath bomb very exciting, as you never quite know what to exspect. When I saw dream on bath bomb was coming into the kitchen, I just new I had to get myself a couple. Why I thought this though I’m not very sure as I new it would have a very strong lavander scent and lavender is defiantly one of my least favourite scents. But nevertheless they found there way into my basket and where soon sat on my doorstep waiting for me to try them out. 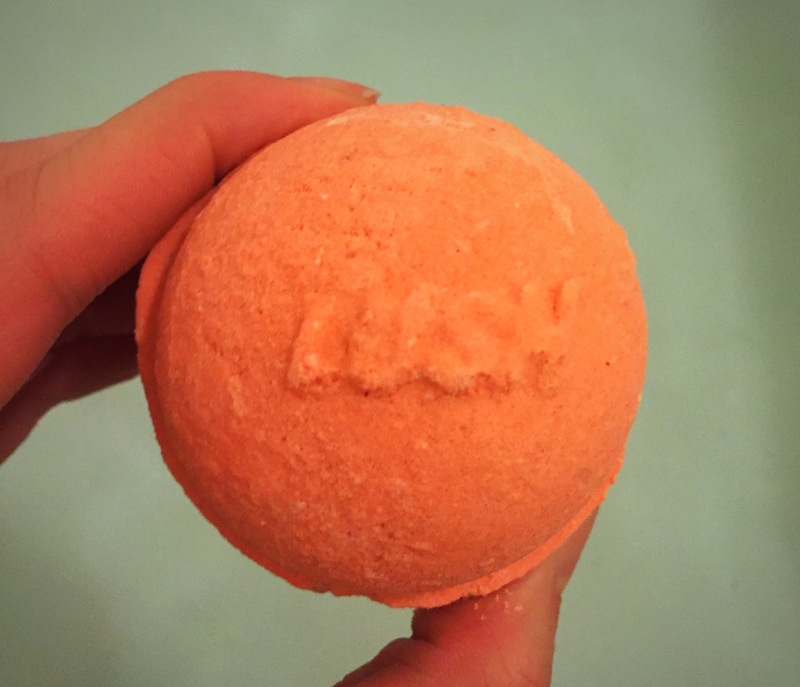 After doing a little research it seems that the dream on bath bomb use to be part of the lush regualr range around 2006 until it was discontinued. I however has never seen this little bath bomb before now. 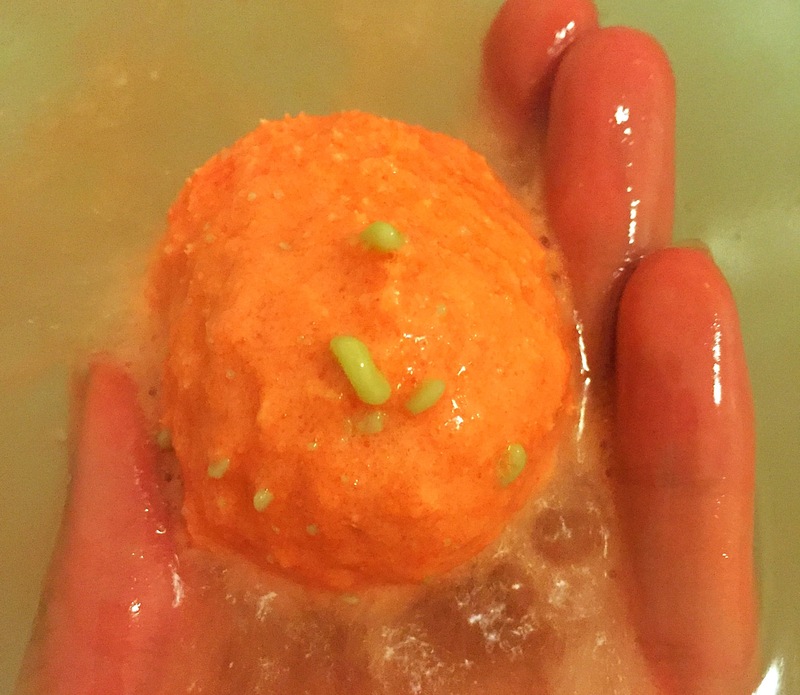 The dream on bath bomb is rather small in size, it is about the same size and shape as the butterball bath bomb that is currently in the regular range at lush. I did find this bath bomb a little exspensive especially as it is so small. 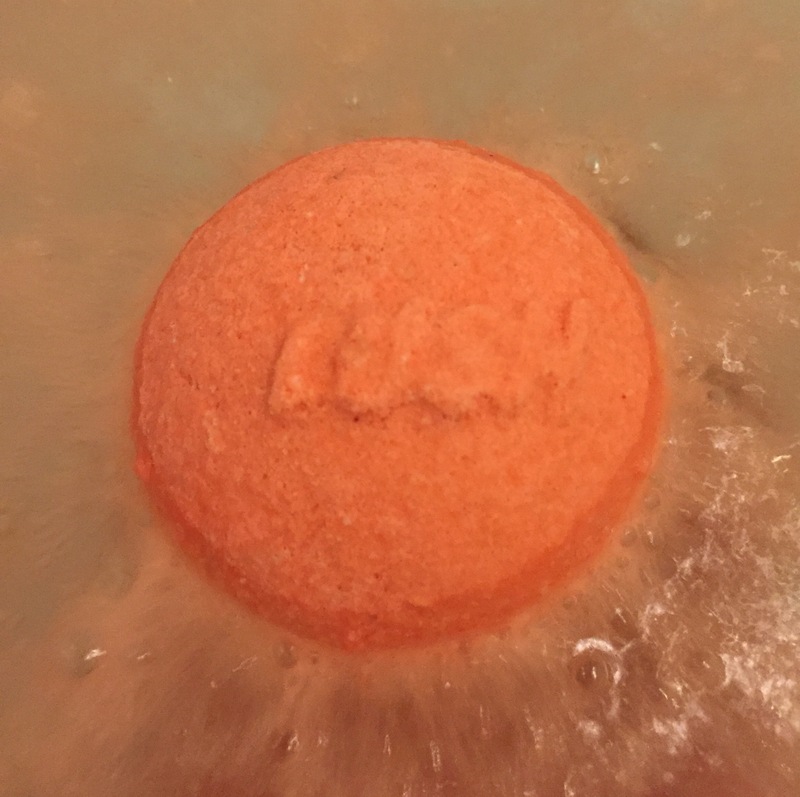 The dream on bath bomb is quite a basic design and is a solid light orange colour with no colourful details. But sometimes simple is nice especially for a product which is designed to relax and sooth. Scent wise the dream on bath bomb smells just like you would expect for a product designed to help you have a great nights sleep. Featuring lavender oil and chamomile blue it has a very soothing lavender scent much like the dream time bath melt lush also produce. Rose absolute adds a lovely little floral touch to this dreamlike scent. 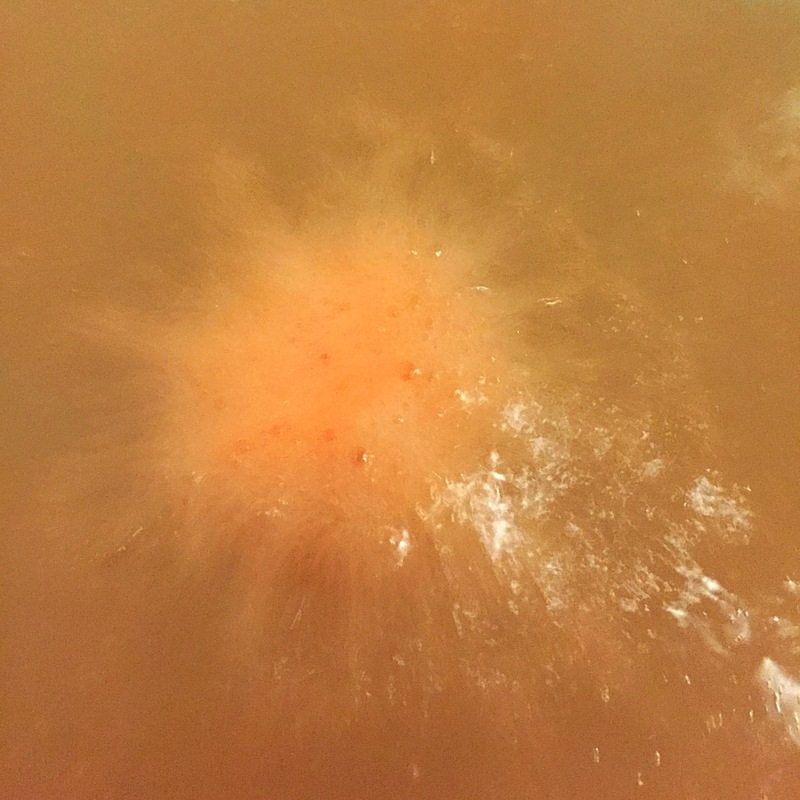 Once in the water the dream on bath bomb is a very quick fizzer, whizzing around the water it releases its relaxing and calming scent, helping you to calm your mind. The water turns a very murky slight pale orange colour but is not a product that produces the prettiest off waters or patterns. Again very much like the butterball bath bomb, the dream on bath bomb contains lots and lots of cocoa butter which makes the water very moisturising and your skin silky soft. Although I do love a product that is moisturising I did find that there was a little two much cocoa butter in this product and it left the water very oily and my skin a little too greasy. Other than that i really enjoyed this product and to say I don’t normal favour a lavender scent I found this bath bomb to be very relaxing and am looking forward to using the rest that I purchased.